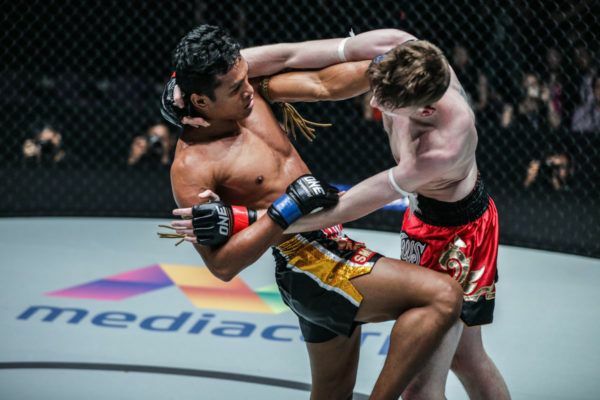 After compiling an impressive record in organizations across Asia, Yoshiki Nakahara is looking to make an impact on his ONE Championship debut. The Japanese contender will take on Thailand-based American Emilio “The Honey Badger” Urrutia in a preliminary bout at ONE: CLASH OF LEGENDS, which will broadcast live from the Impact Arena in Bangkok, Thailand on Saturday, 16 February. The 26-year-old’s opportunity to compete on the global stage for martial arts has come thanks to a hot streak that is the best of his career. Nakahara was one of the stars of Japanese organization Pancrase’s featherweight division, and he arrives in The Home Of Martial Arts riding a seven-bout win streak. 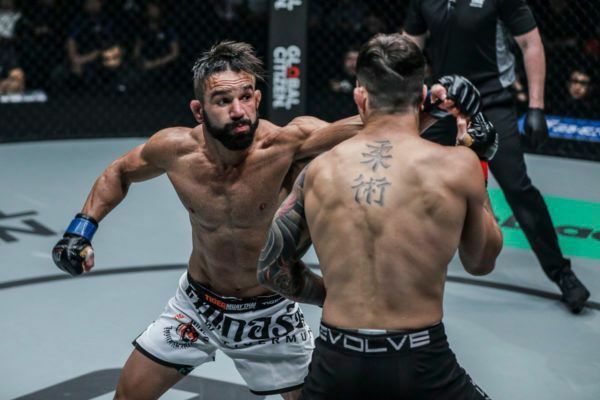 While the Gladiator Featherweight Champion is planning to continue that winning run, Nakahara says he recognizes the fact he will face a different type of opponent when he meets “The Honey Badger” in Bangkok. “He comes forward no matter how he gets hit. You don’t see someone like that very often among Japanese fighters,” he observes. That altered dynamic has led Nakahara to work on different aspects of his game at Mach Dojo in Tokyo to ensure he is well prepared for the relentless pressure he expects from Urrutia on 16 February. One aspect is his movement across the canvas, and the Japanese athlete says his ability to stay mobile and showcase his agility will be crucial to his success. “I’ve been working on my footwork lately, so I want to use it,” he adds. Like all top fighters, Nakahara has studied his opponent in depth ahead of their match. It is all part of the Japanese athlete’s cerebral approach to his contests, where he gains familiarity with his opponent’s in-cage habits. He also reveals he is mentally preparing himself for new aspects to Urrutia’s game that he has not seen before. “I’ll come up with my game plan based on how I’ve seen him fight on videos, but I’ll fight as if I’ll be facing a totally different man,” he explains. “I have an idea in the back of my head that he might come against me with extraordinarily light footwork. 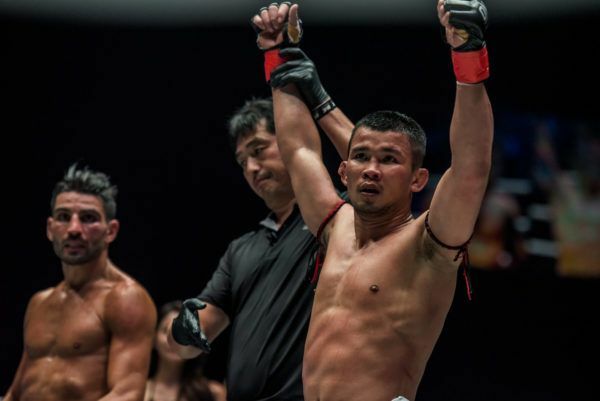 Nakahara will hope that his mental preparation will produce a perfect performance on 16 February and announce his presence as a major threat in the ONE featherweight division. "The Honey Badger" is back, and he is ready to let his hands fly against Yoshiki Nakahara at ONE: CLASH OF LEGENDS.